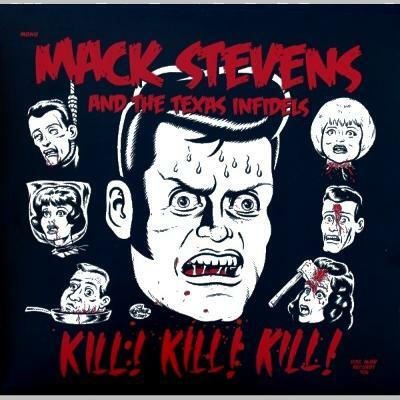 LP - Mack Stevens and the Texas Infidels "Kill! Kill! Kill!